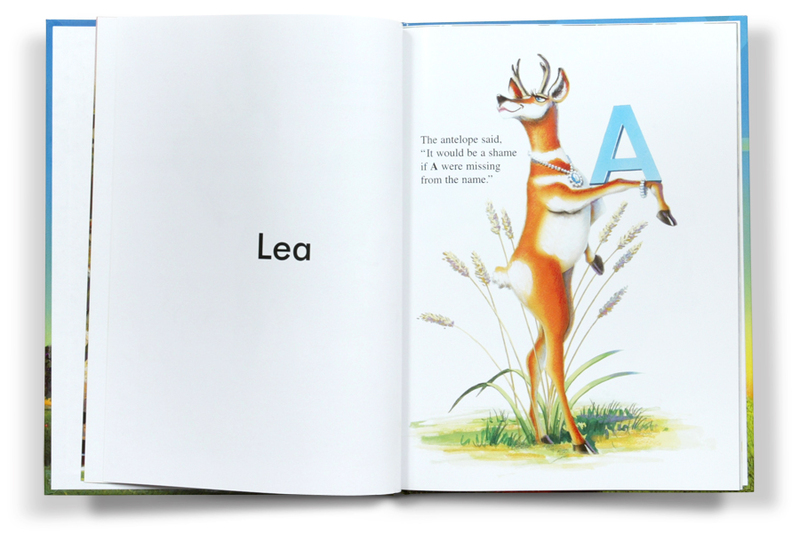 We’re so excited to show you these new, super cute gift ideas for kids: personalized children’s books, featuring your child’s name right in the book! 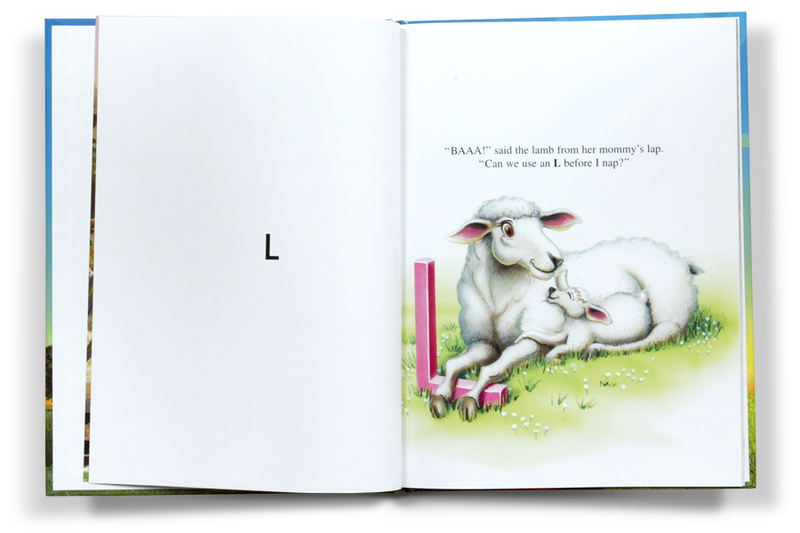 You can choose from several adorable stories and personalize the one you like with your child’s name. 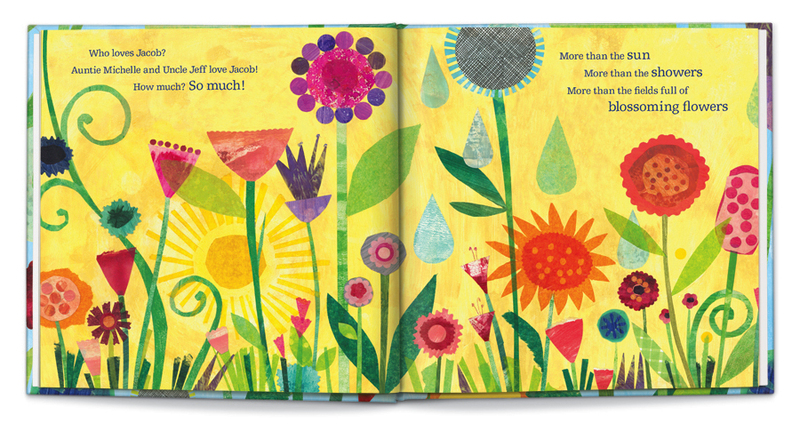 In as little as 2 weeks you have a custom-made book with your child as the hero! 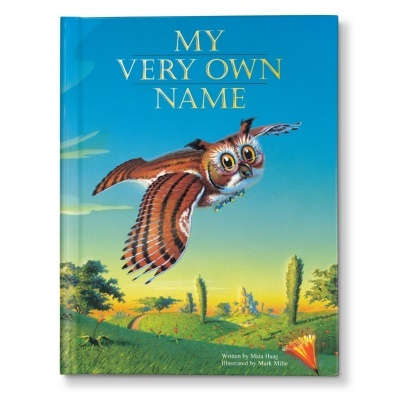 There are board books for babies, and picture books for toddlers, including My Very Own Name, a story in which animals teach your child how to spell his or her name and Who Loves Me?, a story that lists all the family members who love your child! There are even birthday adventure stories for kids up to age 12. 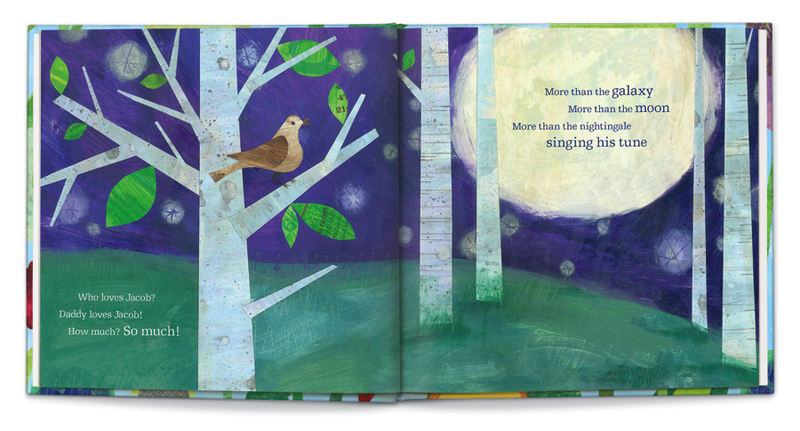 Each book has colorful illustrations and a reference to your child on nearly every page. They make great gift ideas for kids, whether for holidays, baby showers, baptisms, or birthdays. 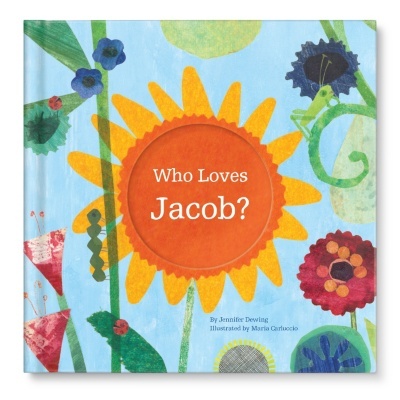 Shop for personalized children’s books this holiday season!